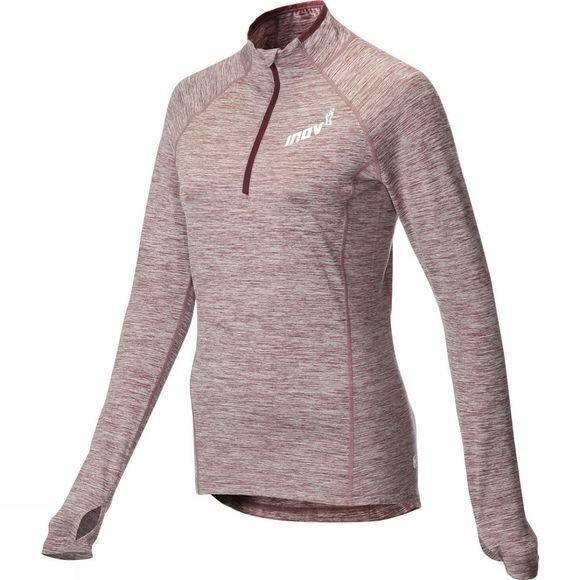 The Womens AT/C Mid Long Sleeve Zip Fleece from Inov-8 is a super-soft mid-layer that delivers additional warmth in cooler conditions and at higher altitude. 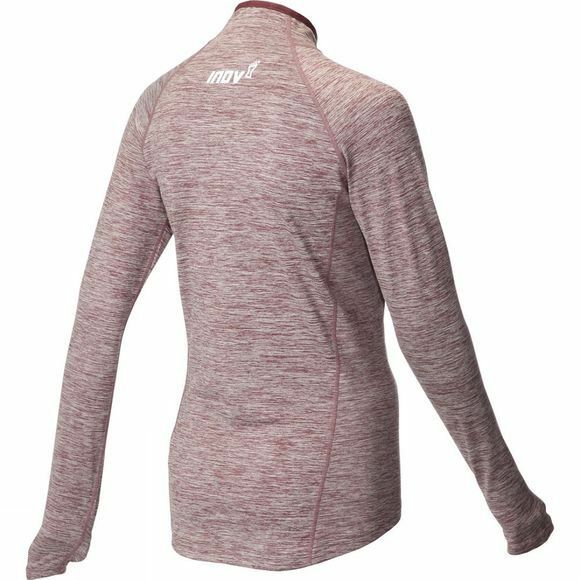 Can be worn on top of a base-layer and/or under a shell for ultimate Protection. Perfect for training days.